#1. 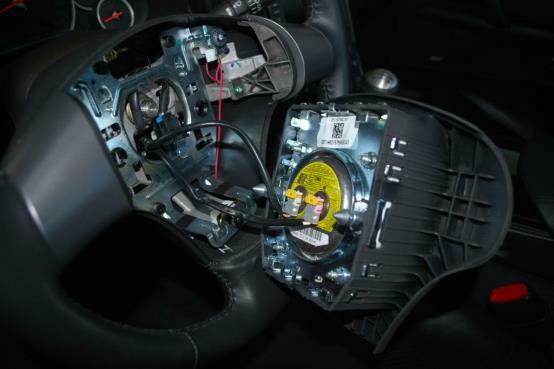 Disable the SIR (Supplemental Inflatable Restraint) Airbag system. 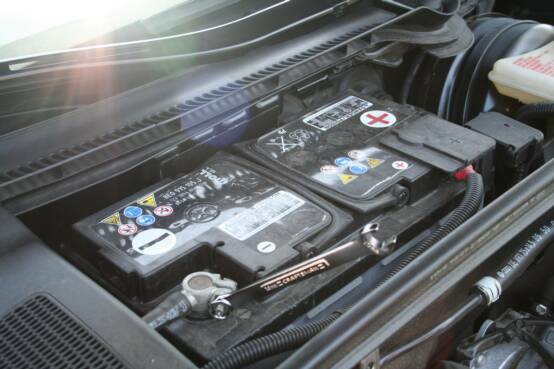 Disconnect the negative battery cable and pull the SIR Airbag fuse (please refer to factory repair manual). #2. 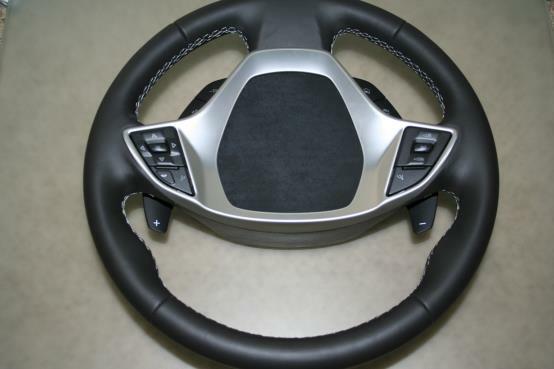 On the side of the steering wheel there are two circular openings, place the wheel so that one opening is on top. #3. 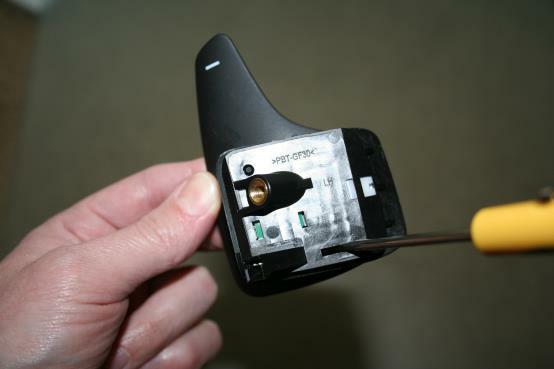 Using a blunt-ended tool, push the spring fastener inward through the access hole. Repeat the process for the remaining side. #4. 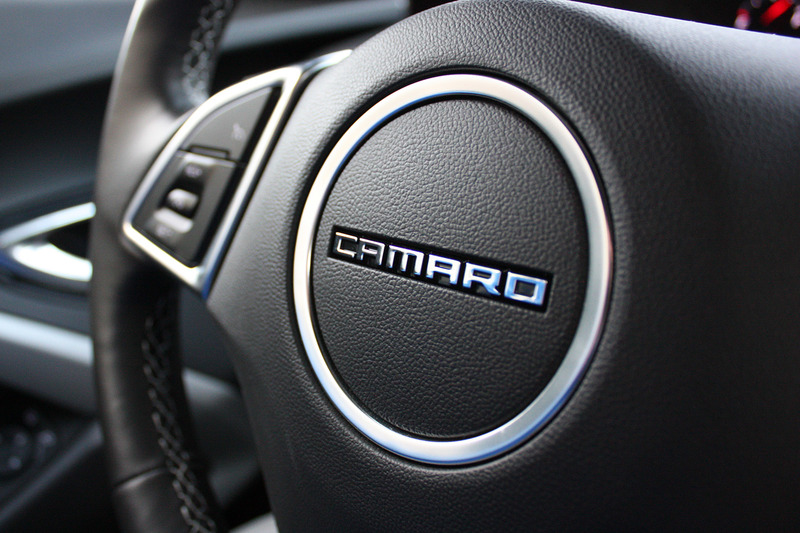 Turn the steering wheel upside down and rest the airbag on top of the wheel. 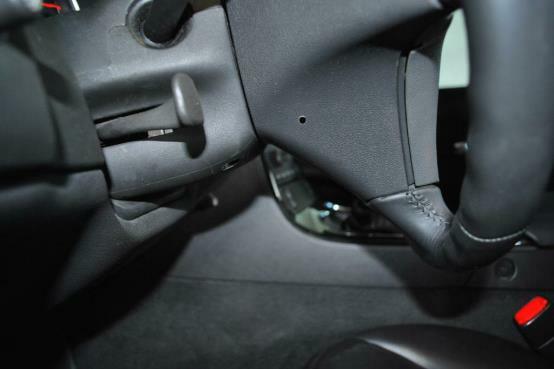 Disconnecting the Airbag is unnecessary. #6. Remove screw securing the paddle shifter switch module. Disconnect the electrical connector (Repeat this process for the other side). #7. 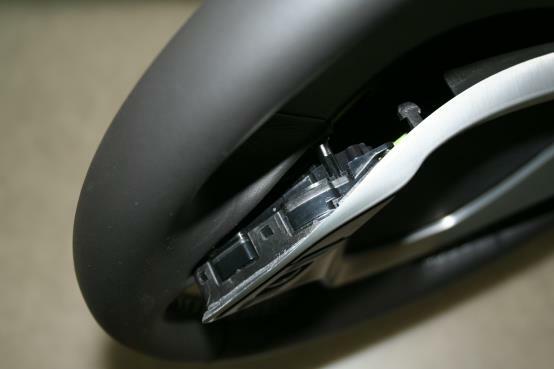 Locate the access window on the reverse side of the paddle shifter switch module. 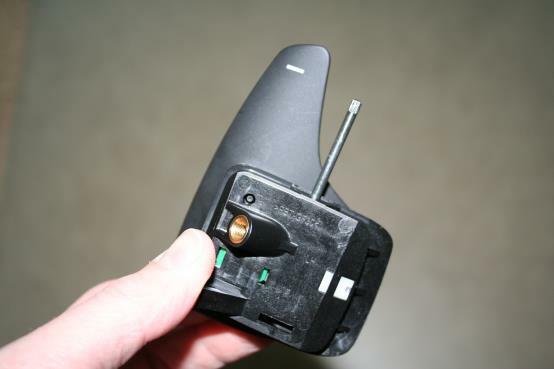 Insert a small flat-head screwdriver through window and push upwards on the paddle shifter pivot pin. #8. Pullout the pivot pin from assembly and separate the paddle from the switch module. Please be careful not to lose the spring or spring guide from the OEM assembly. They will be reused during reassembly (Repeat this process for the other side). #9. 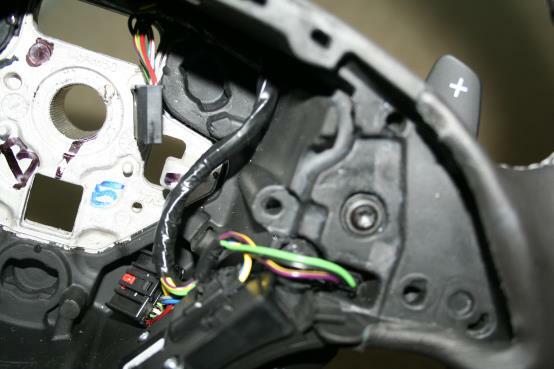 Insert the spring and guide into the S2T Performance Paddle Shifter and insert this assembly into the switch module. Insert the OEM pivot pin. Press on the Paddle Shifter assembly to check for proper operation (Repeat this process for the other side). #10. 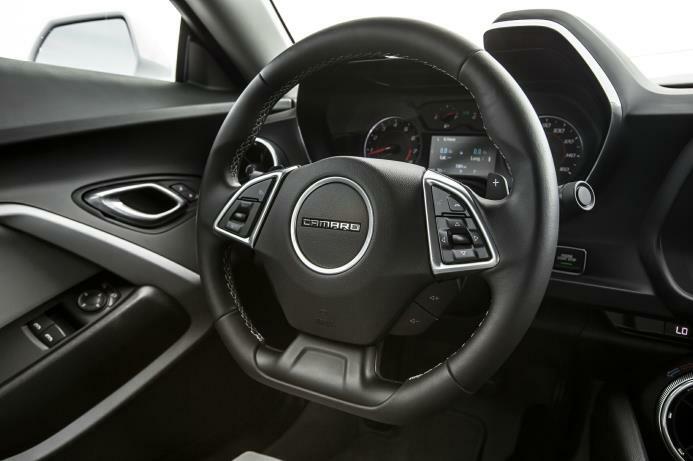 Reinstall the Paddle Shifter assembly into the steering wheel and secure with OEM screw and reconnect the electrical connection (Repeat this process for the other side). #11. Reinstall the steering wheel spoke cover and reconnect the electrical connections.